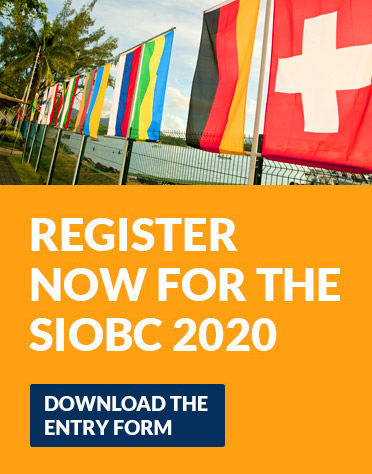 The SIOBC having taken place since 2000, has gained such a tremendous reputation that it has been listed as one of the best competitions with the International Game Fishing association ( IGFA ) in the South Indian Ocean. The event for 2019 took place in an awesome and warm atmosphere at the Club which is now well reknown for its conviviality. For 2020 we will give you the opportunity to participate in a CASH PRIZE FORMULA. *Please note that the sums of the CASH PRIZES will depend of the number of teams. LEARN MORE ABOUT THE CLUB AND THE COMPETITION. 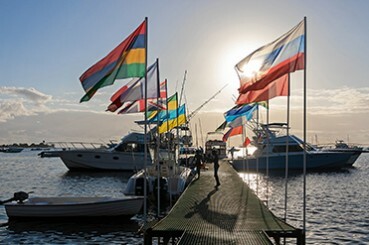 Le Morne Anglers’ Club was founded in 1955 and is up to now the only fishing club in Mauritius. 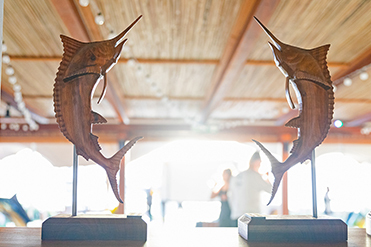 The LMAC held the world record of the heaviest Pacific Blue Marlin (1115 lbs) for many years since 1972. The Club has acquired world renown and great reputation, fishermen are coming from all over the world to fish from the LMAC. 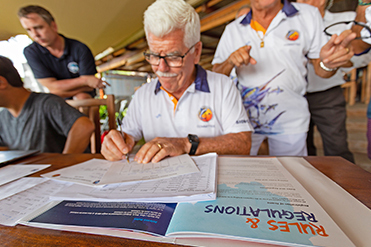 Many National competitions are now being organized from the LMAC and this helps to promote fishing on the island.